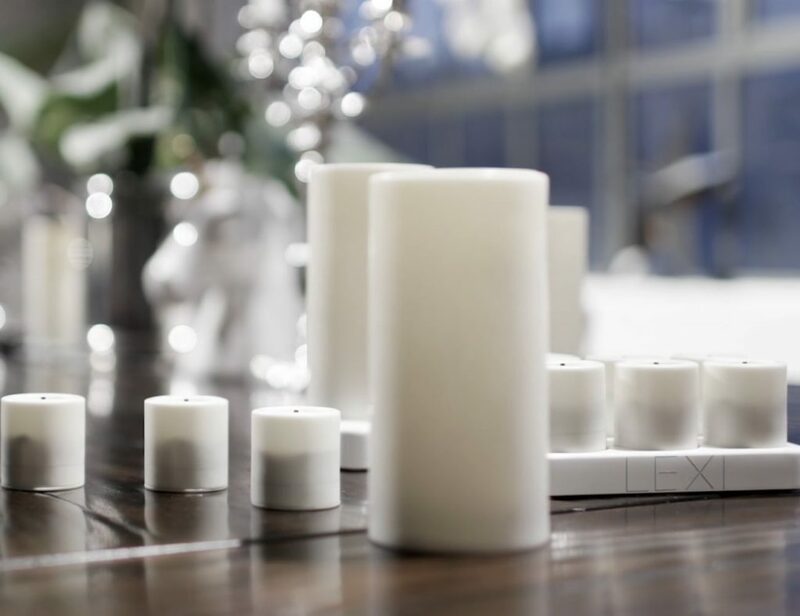 Okra Universal Magnetic Vent Car Mount For iPhone, Galaxy, HTC One & All Smartphones and GPS Devices. 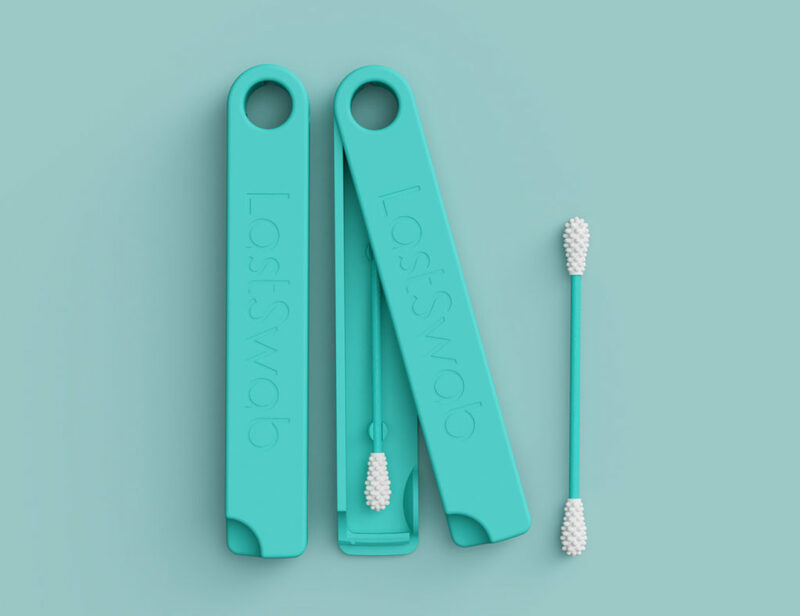 Are you sick of fumbling and looking around for a safe place to keep your phone while driving and preventing it from scratches with car bumps? 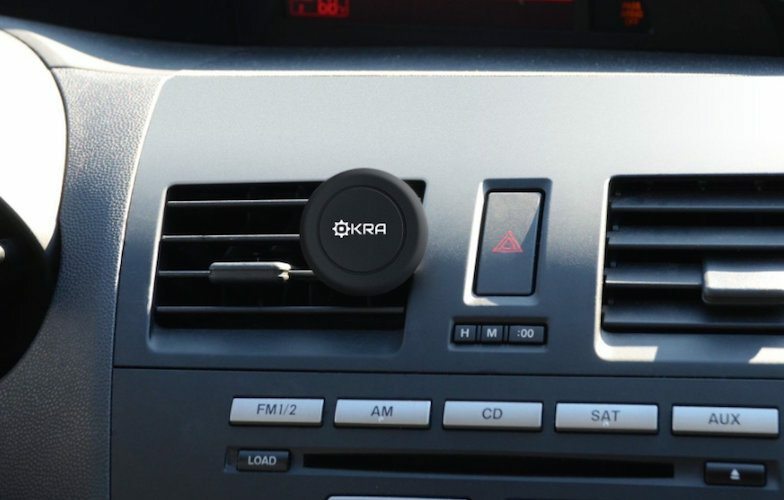 The easy solution is Okra’s magnetic vent car mount. 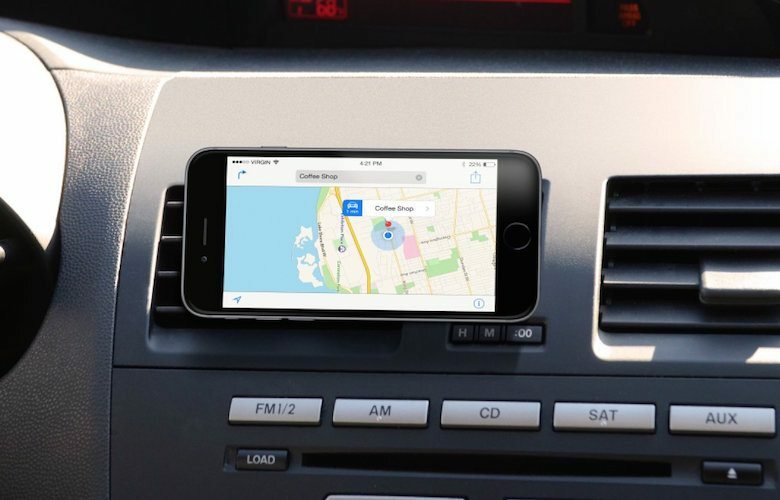 This car mount is a reliable and efficient way to safeguard your device while driving and also be able to quickly access it on the road without having to risk a car accident. 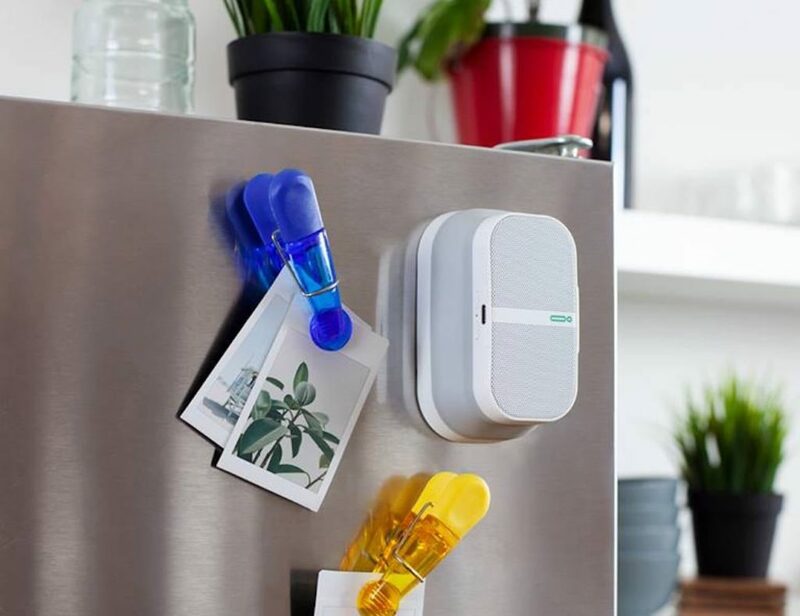 The Okra magnetic car mount is designed in a way that makes is compact and easy to use for any phone. 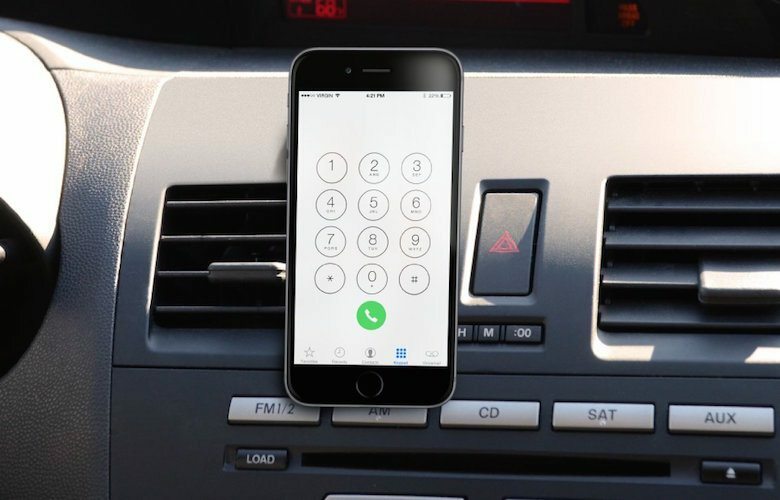 The car mount attaches to any AC/fan vent on cars securely and has a strong magnetic grip to quickly hold any phone. 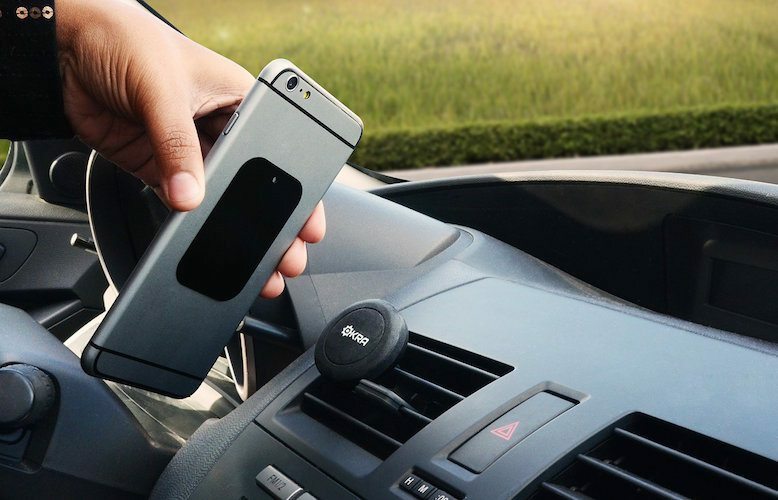 Whether your car lurches or hits a bump, your phone will not only remain in place but also be prevented from any scratches and damages, thanks to the high quality rubber grip on the surface of the magnetic plate.